I’m a firm believer in coloring outside the lines, getting in over your head, owning your personal power and not dying with our dreams still inside of us. Described by many of her clients as “trusted advisor”, “provocateur” and “truth teller”, for more than 20 years Victoria Raymont has been helping corporate leaders, trustees and entrepreneurs make the big decisions: on strategy, culture, implementation and leadership. 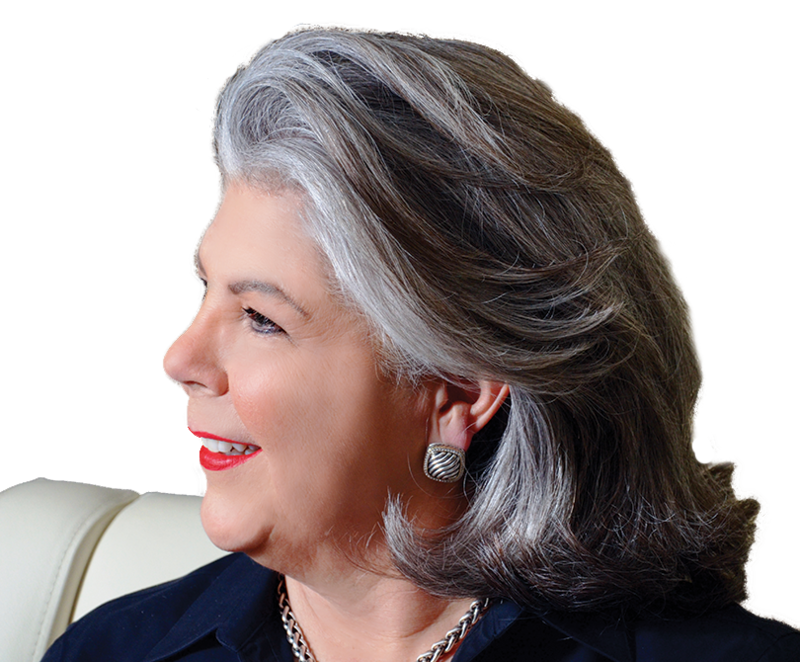 In practice, Victoria is a highly regarded business strategist, expert mentor, dynamic speaker and facilitator extraordinaire. President of Chicago-based Raymont Group, and founder of StrategicSolutionsGroup, Inc, she has led highly successful strategic and career transformations with clients spanning a cross-section of industries, including (to name a few): BMO Harris, Humana, Chamberlain, HCSC, ThermoFisherScientific, American Hospital Association, and Anderson Windows. Victoria is best known for creating The 4 Quadrants of Leadership, the context to drive business results and accelerate personal performance. Raymont Group is the rebranded name of what was formerly Strategic Solutions Group. 4QL Insights e-Newsletter is a digital publication free to subscribers. All Rights Reserved by the Raymont Group, Inc.